Growing in containers? This is the cherry tomato plant for you! Dwarf plant delivers loads of sweet, deep red 'garden candy'. 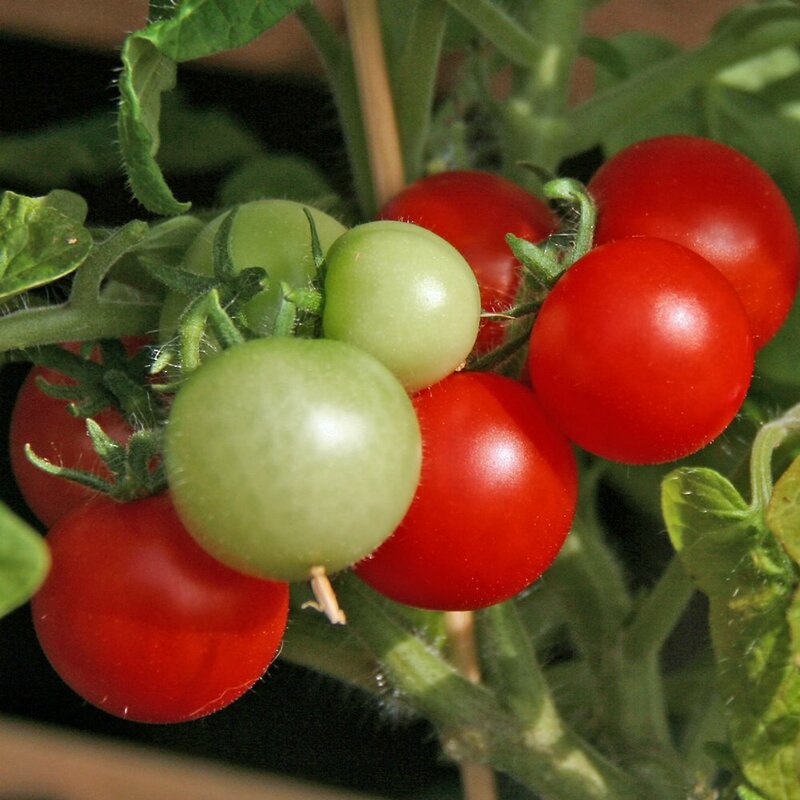 All our 'Red Robin' Cherry Tomato Plants are organically grown and shipped in fine quality growing medium. They are guaranteed to arrive alive and ready to plant.